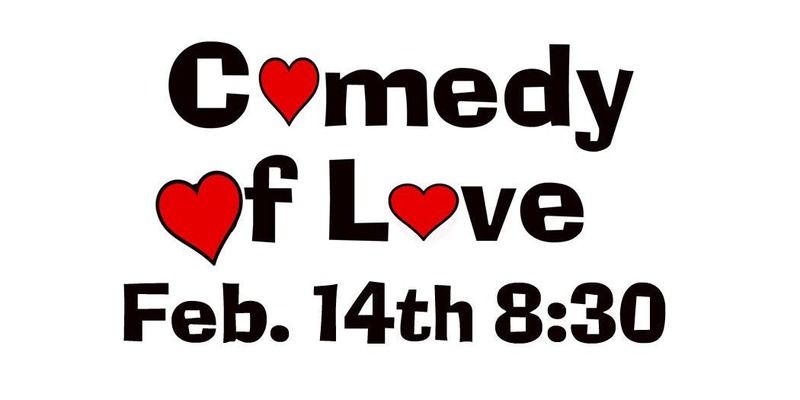 If laughter is the food of love, then come get your fill at the Comedy of Love, a hilariously fun Valentine’s Day improv show. Whether you’re looking for a unique date night or flying solo, you’ll have a blast as our veteran performers use audience suggestions to create spontaneous scenes rife with passion, lust, heartbreak and everything in between. This is THE perfect Valentine’s Day treat for anyone who loves to laugh. The show takes place in our theater at the Gum Wall in the romantic Pike Place Market! Grab your tickets before we sell out!